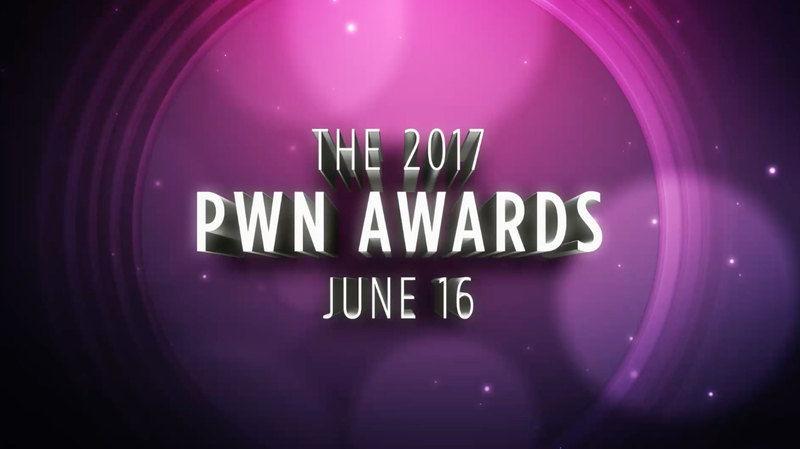 The PWN Awards are an exciting and unique combination of celebration and achievement. It’s a night of pure lighthearted fun, and a touch of class! The pole and aerial community is filled with dedicated artists and athletes who deserve to be honored for honing their craft so diligently. 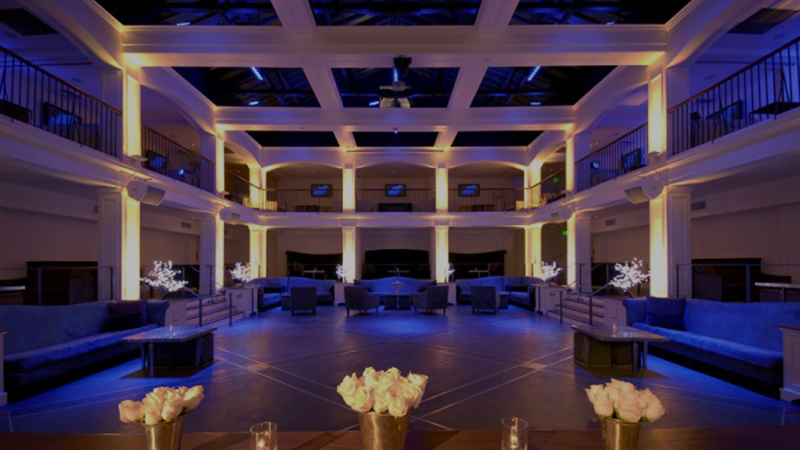 This black-tie event is always preceded by a celebrity red carpet and will be held at Boulevard3 in Los Angeles on June 16th. 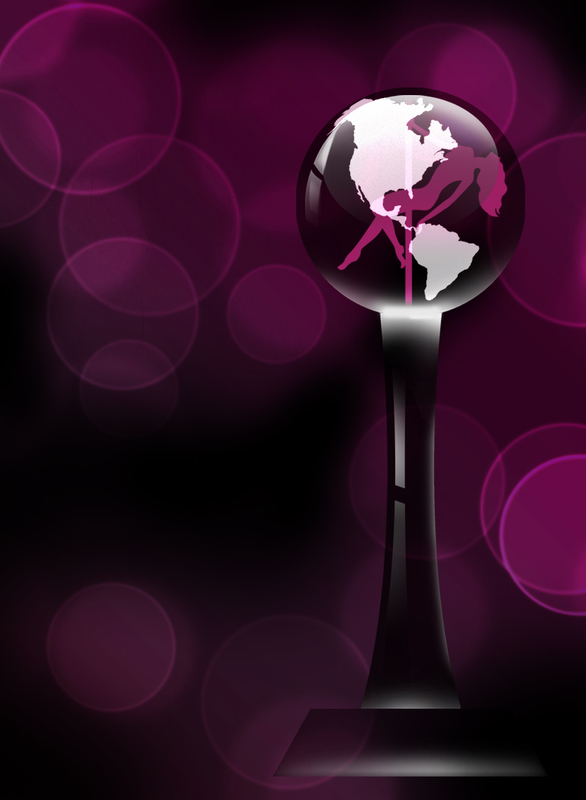 The award categories are designed to create a unique energy and atmosphere of camaraderie, all within the spirit of fun. Though it may be impossible to acknowledge every single member of the pole and aerial community, each and every member is appreciated for their unique contributions. Pole World News salutes all those artists and athletes! Boulevard3 was conceived as “an English manor house with modern insides,” a mix of old-world charm and digital generation appeal. Entering from Sunset Boulevard, guests pass through a large iron gate—a “door within a door” that foreshadows a theme that pervades the property—into a landscaped English courtyard. In the center sit a pair of reflecting pools, one ending in a 20-foot fireplace whose flames seem to float on the water. The intimacy of Boulevard3’s library opens to a 7,500-square foot, three-level ballroom, including a 1,500-square foot dance floor. Capable of accommodating a large stage for live performances, the ballroom features a main bar situated beneath 30-foot-high ceilings.